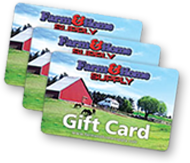 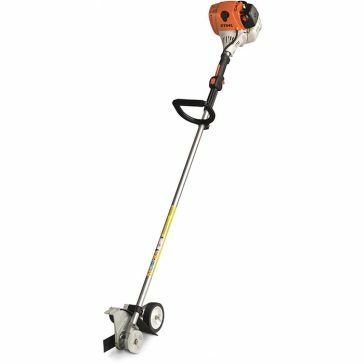 Get your lawn and landscaping in pristine condition with some new trimmers and edgers from Farm & Home Supply. 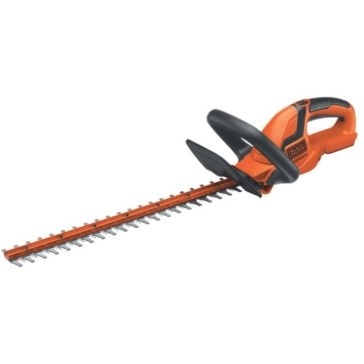 Our collection of hedge trimmers and edgers includes a wide variety of different tools for many jobs of different sizes. 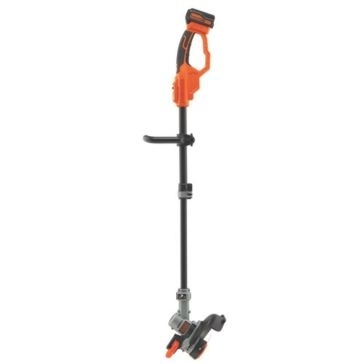 There are garden hand tools and battery-powered tools for small jobs. 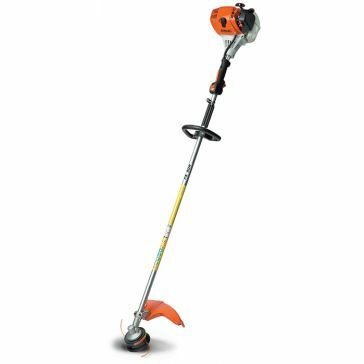 There are also trimmer mowers for much larger jobs that can't be done by hand. 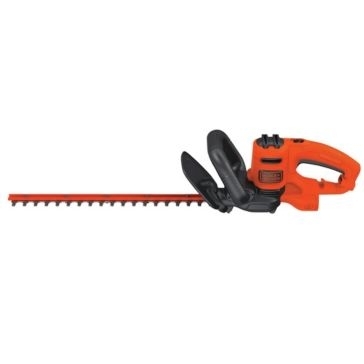 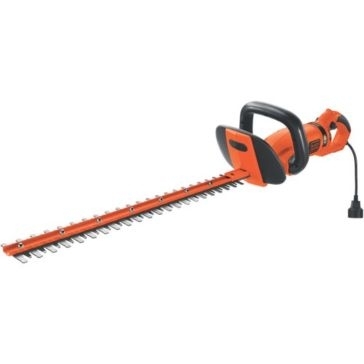 Other options include Stihl hand tools, Stihl trimmers, string trimmers, edgers and hedge trimmers. 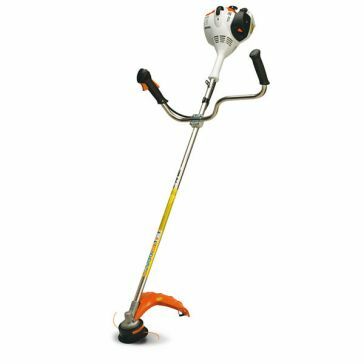 You'll be able to trim all of the hard-to-reach areas of your lawn with our weed whackers and hedge trimmers. 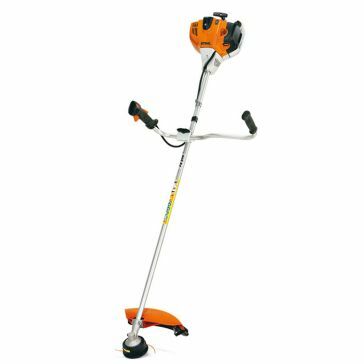 Choose from Stihl, Dewalt and Black & Decker lawn and garden tools. 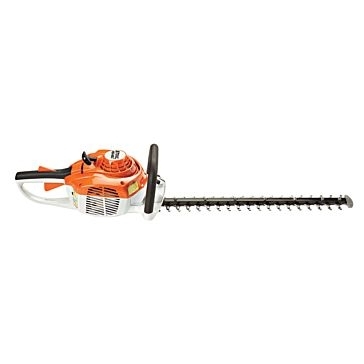 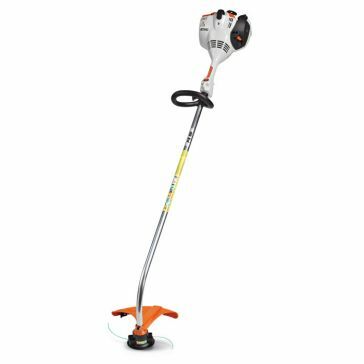 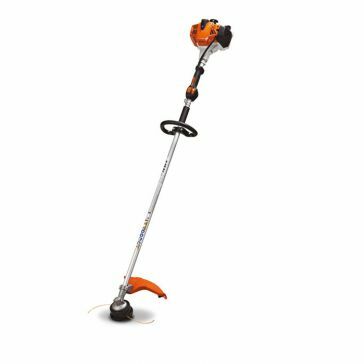 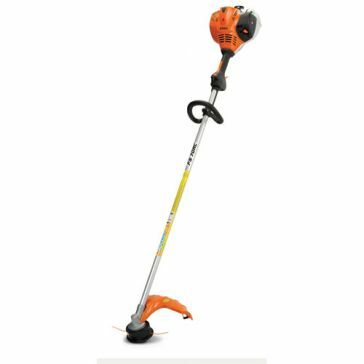 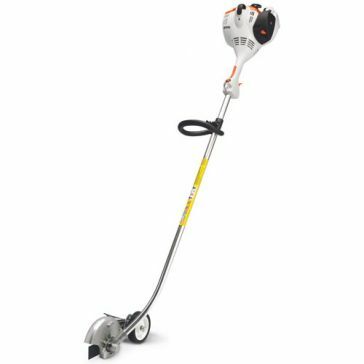 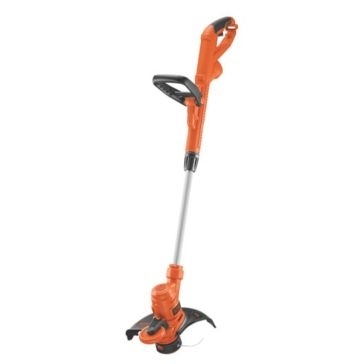 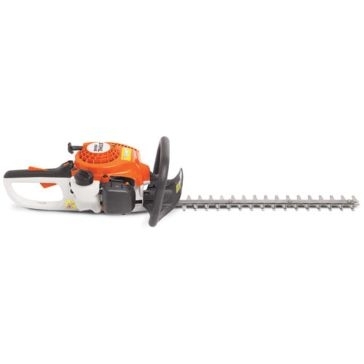 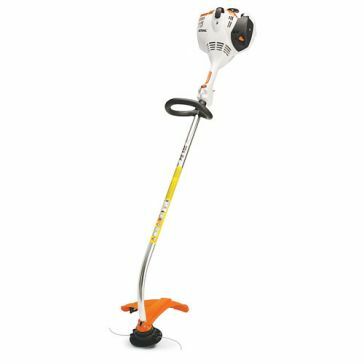 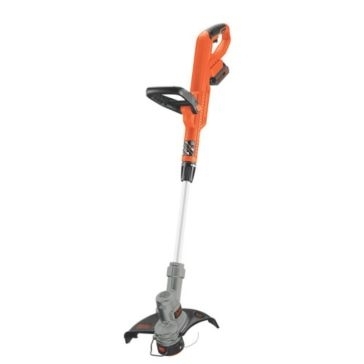 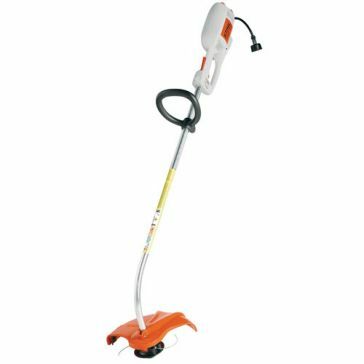 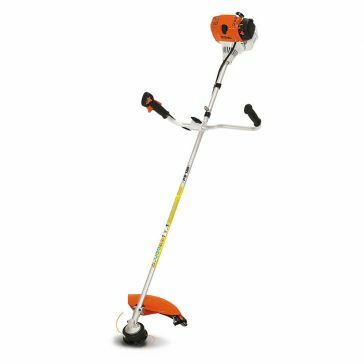 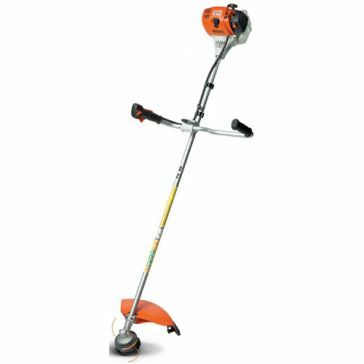 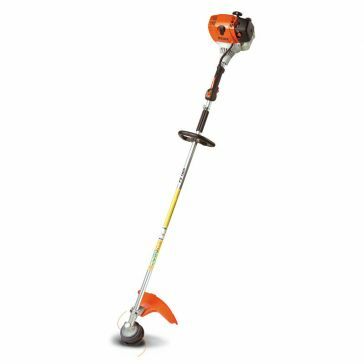 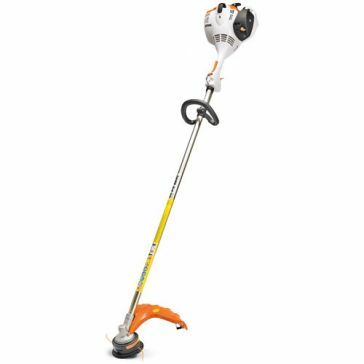 You'll find gas trimmers, gas pruners and Stihl electric weed eaters in our selection. 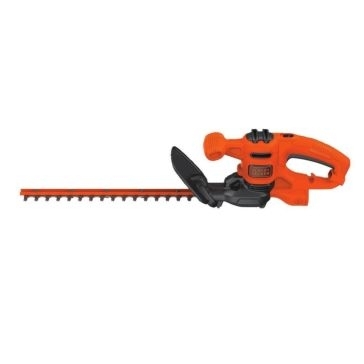 If you prefer hand tools, we also carry hand pruners and hand saws. 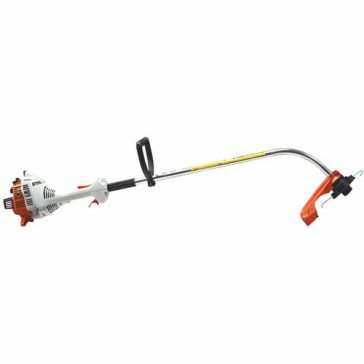 No matter what you choose, you'll be sure to have the best-looking lawn on the block this spring.